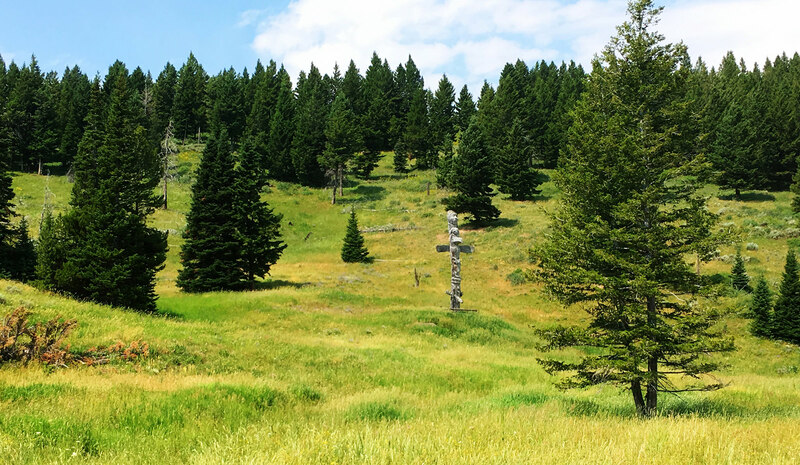 Nestled among the pines in a pristine setting overlooking the Centennial Valley sits the Winslow Creek Ranch. 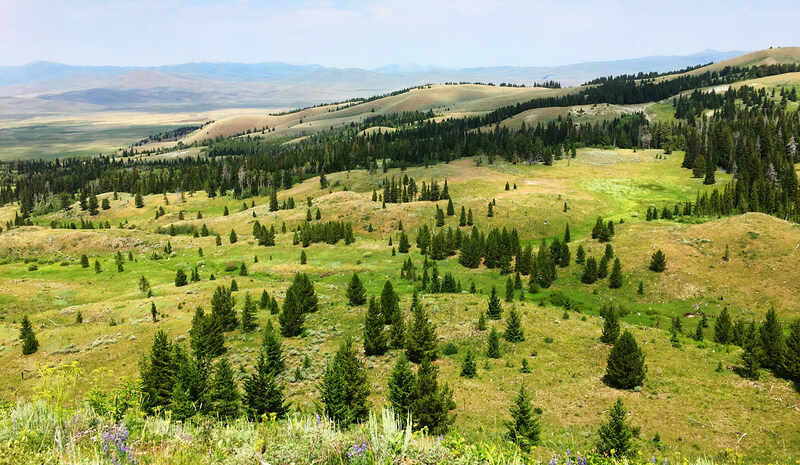 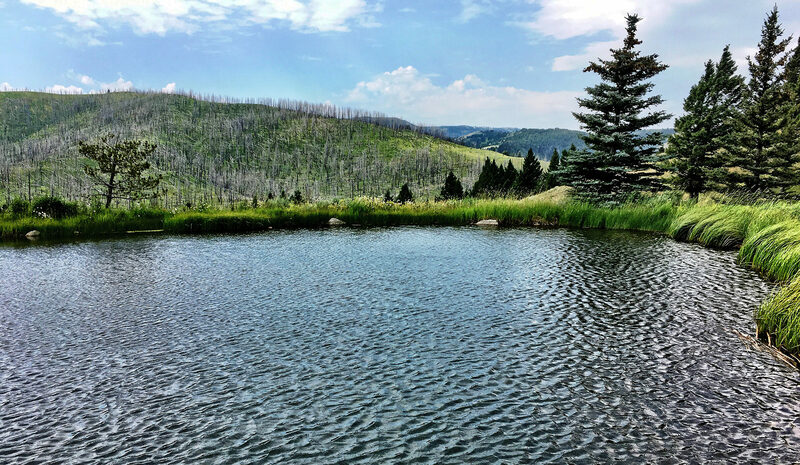 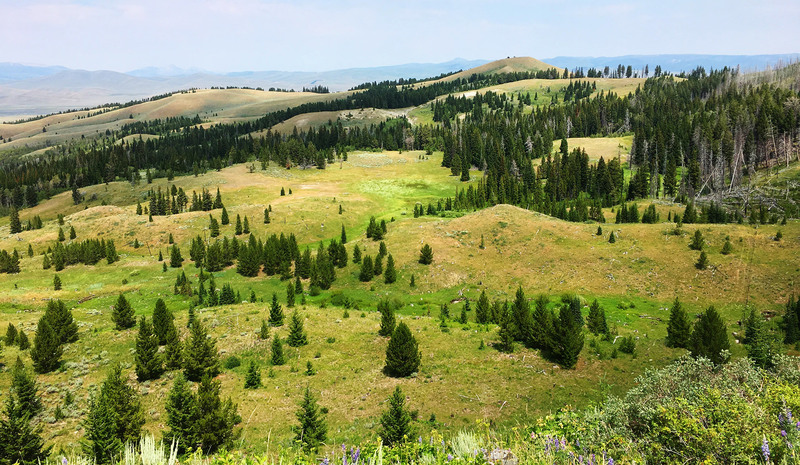 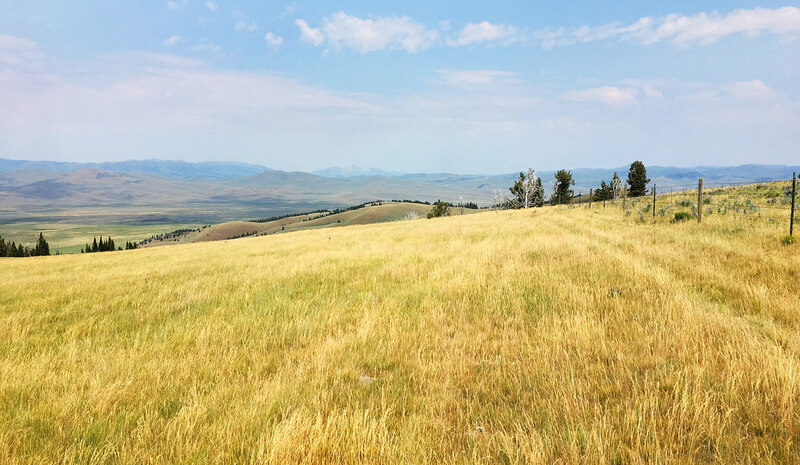 This spectacular property is comprised of 1436 acres of lush meadows, aspen groves, ponds, pine forests and native pasture. 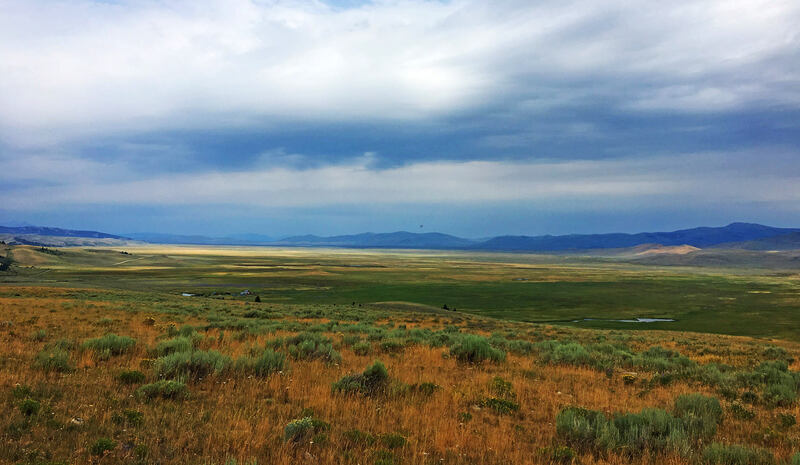 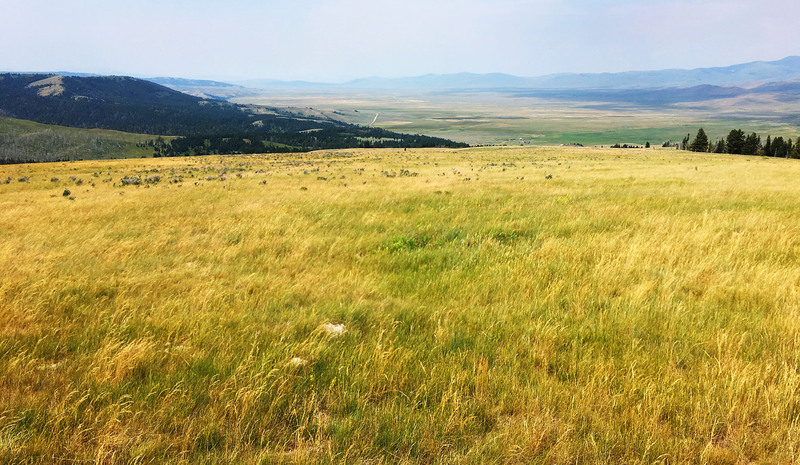 The Ranch borders several large neighboring ranches and is a gateway to thousands of acres of adjacent BLM and National Forest land. 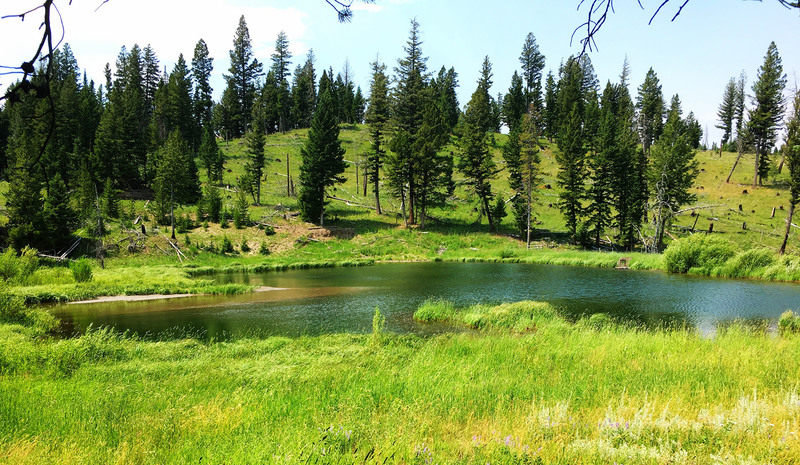 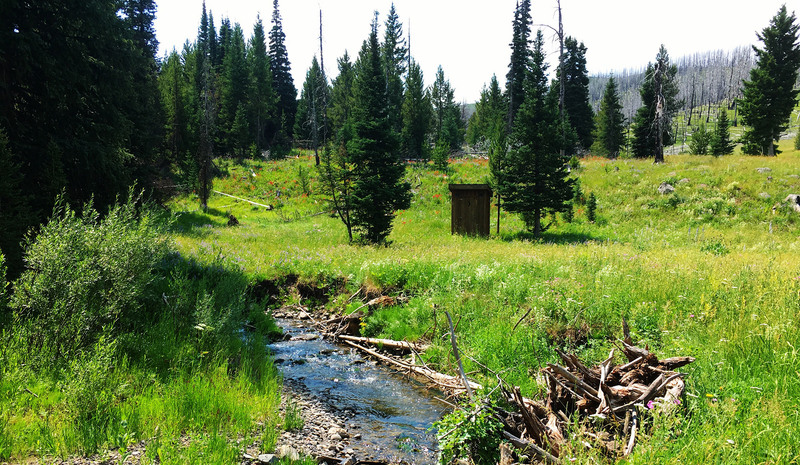 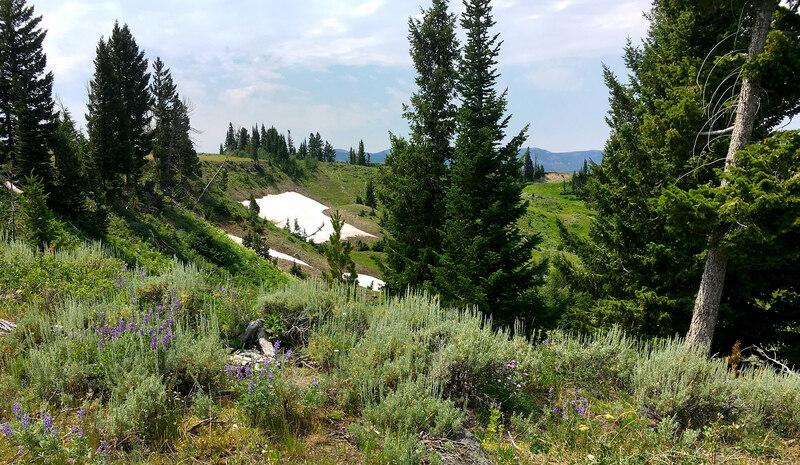 Winslow Creek and Tipton Creek cascade down the drainages providing habitat for the native cutthroat trout and water for the resident elk, deer and occasional moose. 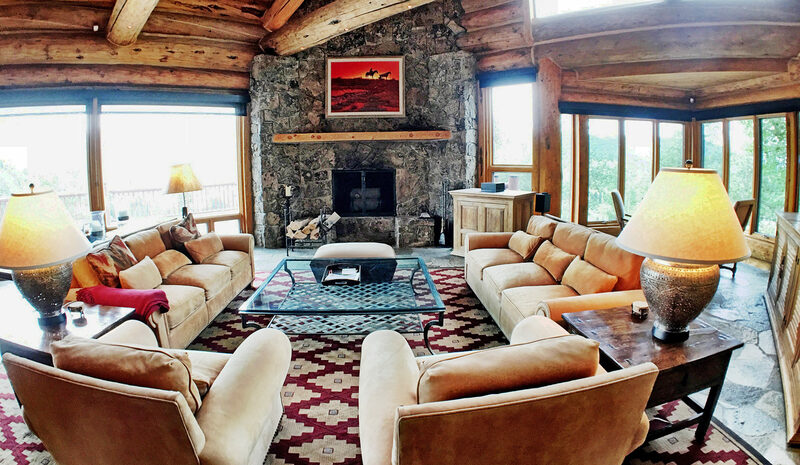 Tucked in a secluded setting in the heart of the Ranch sits a custom-built 8000 square foot executive retreat. 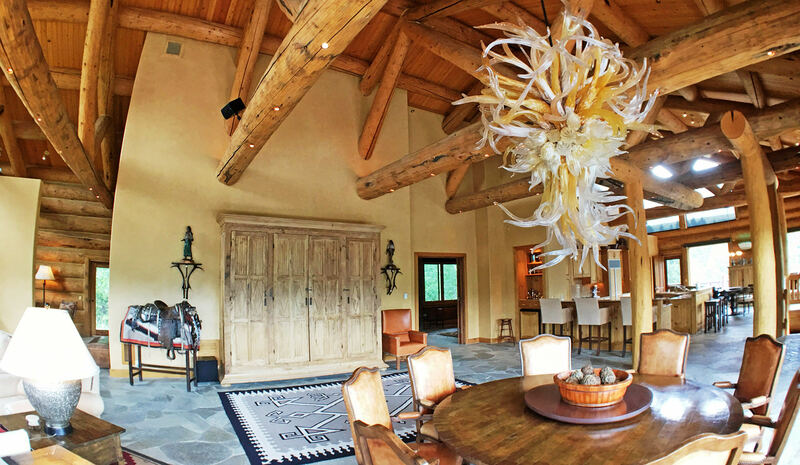 The impressive log structure compliments the landscape and provides a luxurious mountain residence from which to enjoy the solitude of the area.